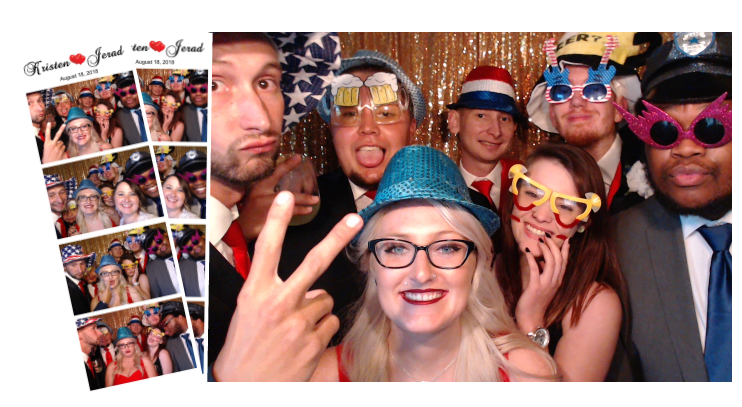 We had an awesome experience with the photo booths! Loved that he included a scrap book for guests to sign! And copies of each photo inside! 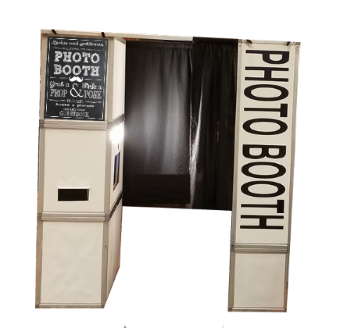 I highly recommend Tommy Scott Photo Booths! 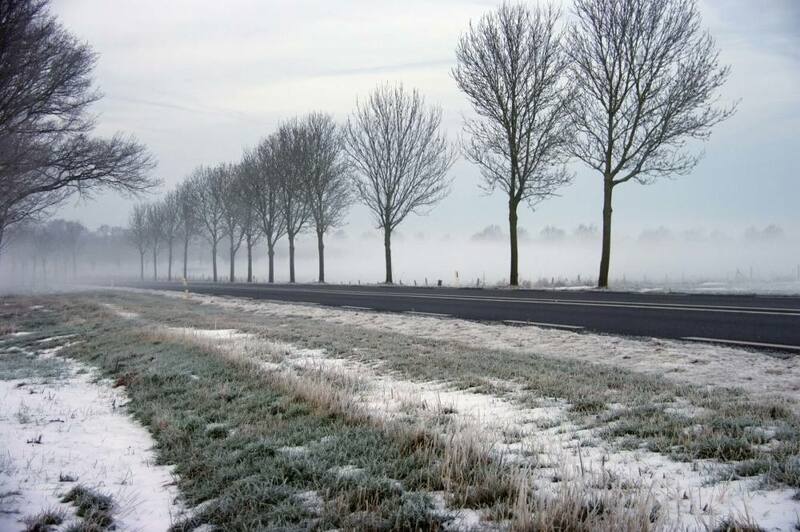 The quality of the photos and the scrape book will provide a life time of memories. Tommy's professionalism, punctuality, and responsiveness to my emails was top notch! The value of the booth and his service was amazing! The entire experience was absolutely better than I even imagined. 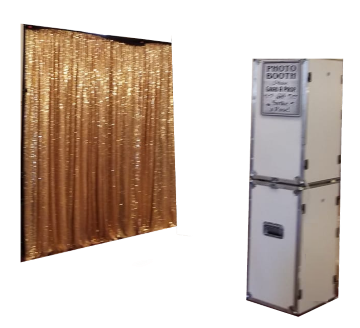 The photo booth was a huge hit at our wedding! We had a blast and so did our guests! I loved having the pictures to fill out our guest book and getting the cd so we could see them all while we wait on the professional pics. Thank you!! !